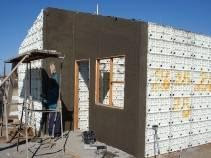 Prefab house alternative- Cheaper than prefabricatedDecent housing is one of the key factors in the fight against poverty and social exclusion – it is not just about putting a roof over someone’s head. The government of Kenya through the Ministry of Lands, Housing and Urban Development is planning to put up 300, 000 houses for civil servants by 2017. 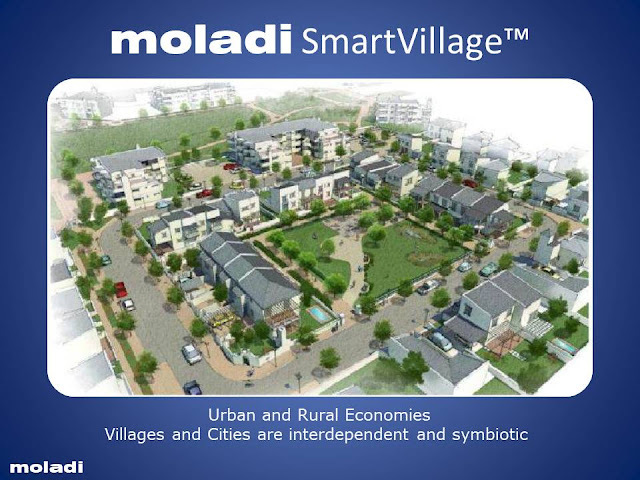 The social housing project will see the country alleviate housing needs by civil servants, some of which – like the police – have been reported to live in deplorable conditions. 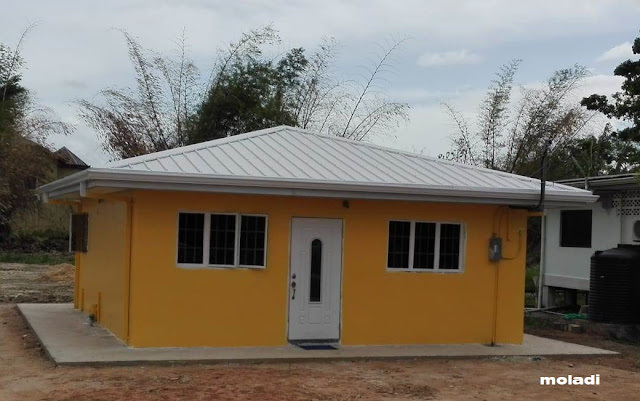 The government will start construction of 10, 000 units this year according to the director of housing in the ministry, Mr. Patrick Bucha. In addition to benefiting the civil servants, the project will also help non-governmental workers and the rest of the public, since the government will open up spaces for commercial purposes for the same. 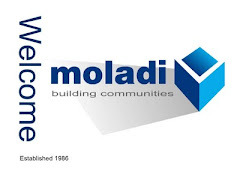 Brick making machine | New Building SystemBrick making machines not neededmoladi plastic formwork system eliminates the need to produce bricks or blocks in a machine - Brick making machines are replaced with moladi plastic formwork construction system. 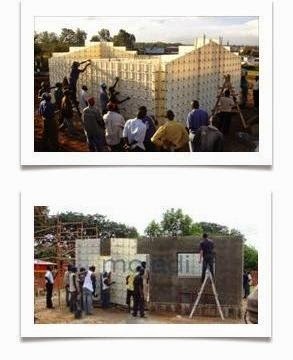 moladi mould a whole house in one day in a re-usable lightweight plastic mould. The need to produce bricks in machines and let them cure, transport them to site, and have may break in the process has made bricks an antiquated form of construction.